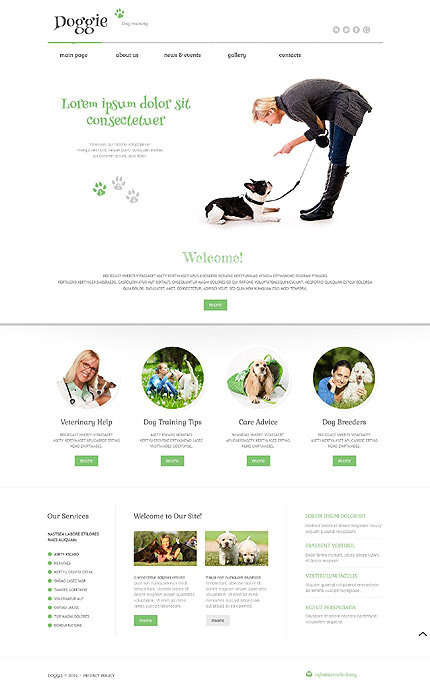 Animals & pets WordPress template you come across on this page is a fantastic choice in case you are seeking a cool and contemporary animals & pets layout. Powered by WordPress and our very own Cherry Framework the layout has got just about everything a great animals & pets webpage requires. 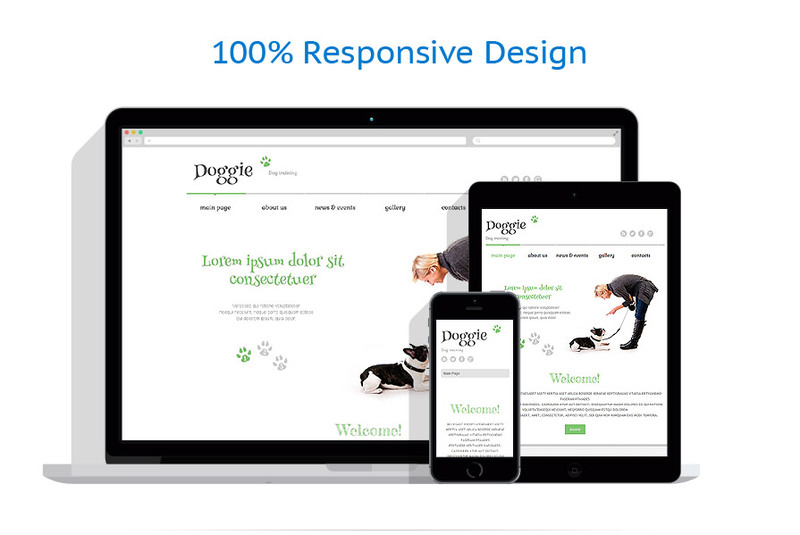 There’s the remarkable design, the intuitive interface, the most effective functionality and fully responsive layout among the list of traits you can get using this animals & pets WordPress theme.